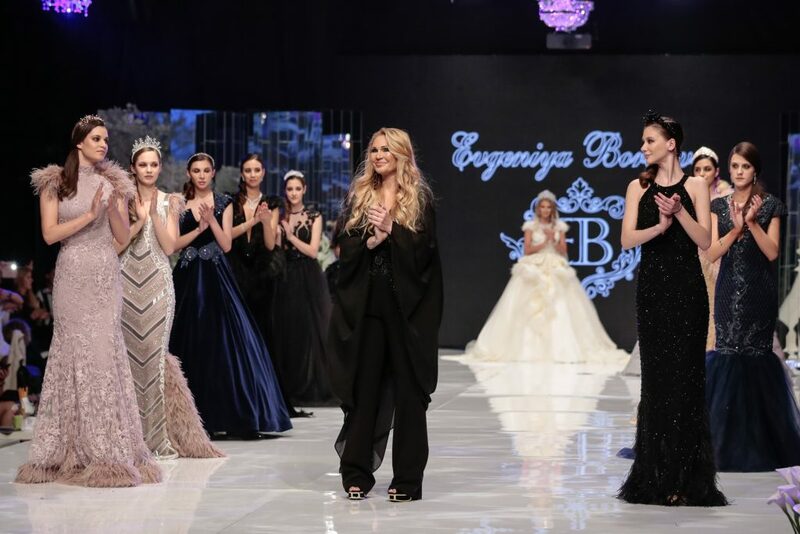 During this year’s edition of Sofia Fashion Week, the stylish models of the designer Evgenia Borisova were decorated with the jewelleries of Invoke. 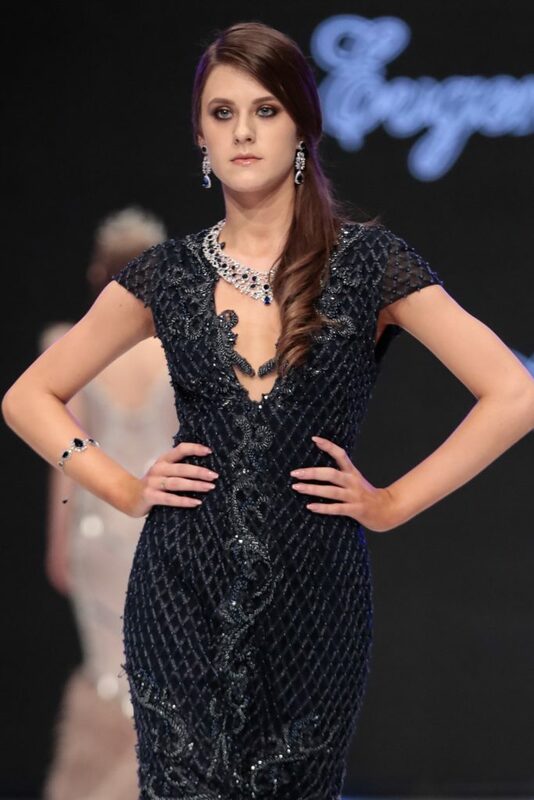 The exquisite dresses that were chosen to close the fashion forum in the capital were gently supplemented by exclusive models of the jewelery brand Invoke. The talented designer presented a collection inspired by the Arab world with a lot of nobility, volumes and rich in crystals and beads. It is not accidental to choose exactly the Jewel Invoke to complement the overall performance of the collection of Evgenia Borisova. The patterns of both brands are based on fine, handmade work with a lot of precision and attention to detail. The presence of the Invoke jewelleries on the podium of the fashion week in Sofia was bright and memorable. The exquisite, hand-crafted models gave the final touch of the luxurious vision of the models of Evgenia Borisova. The jewelers of the high fashion in Bulgaria enjoyed the jewelery of the Diamond Collection of the brand, which is made of stones, pearls and crystals. The evening greenery was Evgenia Borisova’s wedding dress, presented by Velina Uzunova. The majestic and brilliant dress was too lush for the podium and the scene had to be specially crafted to portray with all its beauty and grace. The dazzling dress has enviable measures – 11 meters curbs, hand-sewn, crystals and feathers. The beautiful dress is 6 meters long, the veil to it is 8 meters and the circumference of the skirt – 7 meters. Four ladies assisted on the stage so that the dress worn by Velina Uzunova unfolds in all her splendor.